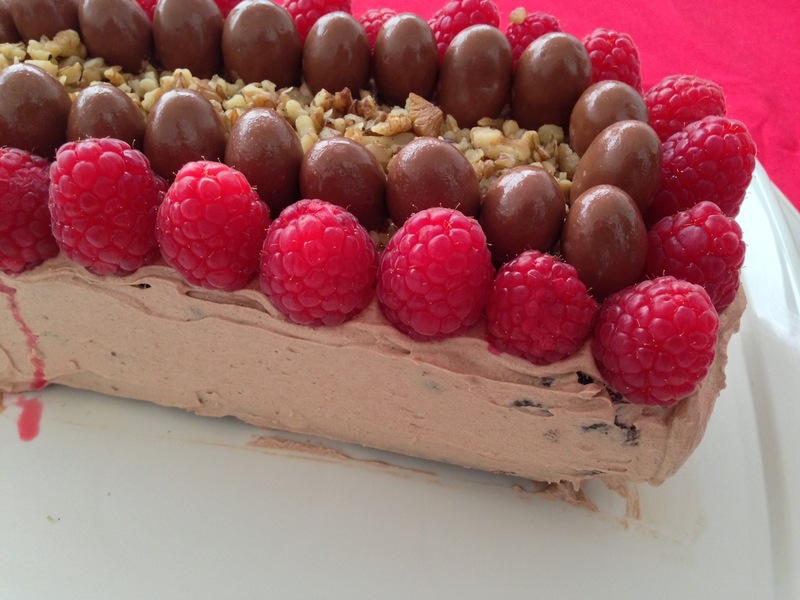 Gluten Free Geek » Blog Archive » Best Gluten Free Birthday Cake! Best Gluten Free Birthday Cake! Thank you very much to Adrienne at my work for the gluten free birthday cake she made for one of our staff this week! I was very impressed and the presentation made the cake extra delicious. I am very impressed to have employed someone who loves to bake and can bake gluten free. Birthdays only though or will be piling on the kilos! Preheat oven to 180°C. Line base and sides of a 7cm-deep, 10.5cm x 20.5cm (base) loaf pan with baking paper, allowing a 2cm overhang at both long ends. Using electric beaters, cream butter and sugar for 5 minutes or until pale and creamy. Add egg yolks, 1 at a time, beating well after each addition. Using a large metal spoon, fold in grated chocolate, almond meal and milk. Sift cocoa and flour together over chocolate mixture. Gently fold to combine. Using electric beaters, beat egg whites in a bowl until soft peaks form. Stir one-quarter of the egg whites into batter. Gently fold in remaining egg whites. Spoon into prepared pan. Bake for 50 to 55 minutes or until a skewer inserted into the centre comes out clean. Cool loaf in pan for 10 minutes. Lift onto a wire rack to cool completely. Make icing. Beat butter until it is a pale colour. Add icing mixture, cocoa and milk until light and fluffy. Spread over a well cake and decorate.